Not a Tweet by Haley, more a public service announcement. 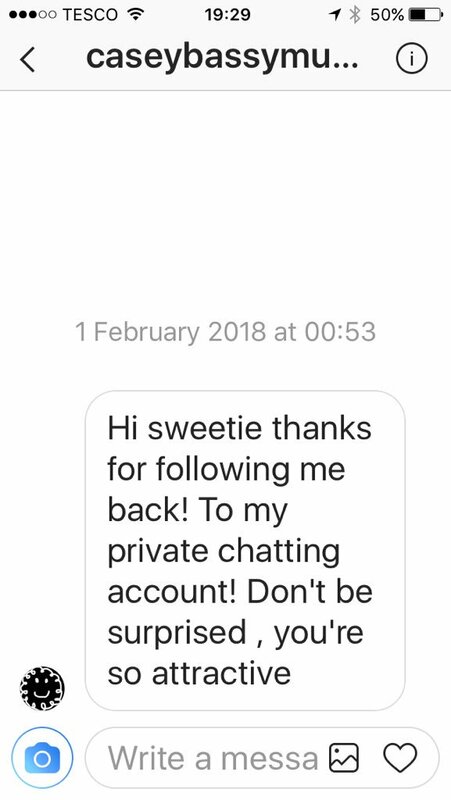 In the last couple years, I've been contacted by several fans that fake Haley and Casey accounts have contacted them via Facebook or Instagram. Most have been seemingly innocent contact, one fan said this fake Casey account on FB carried on a conversation over weeks w/ her husband until she decided to check w/ me what I thought. 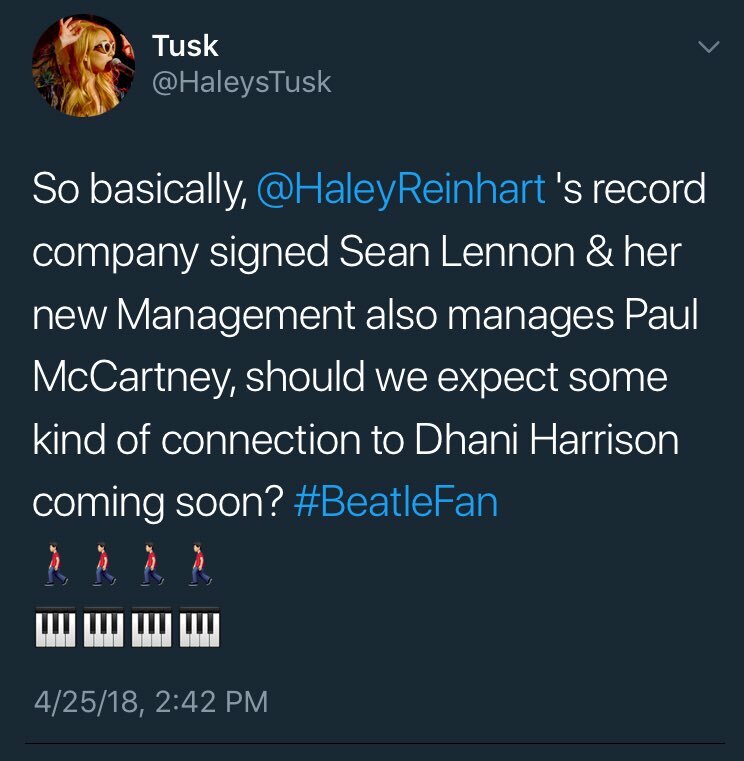 Bottom line, it might be exciting to think you're getting a personal message from either Haley or Casey, but don't stop there, think context, look at the account, look at their posts, do they 'sound' like Haley or Casey? Do they have the "Verified" symbol? Today would've been Kurt Cobaine's 51st Birthday. Earlier today, Haley posted an Instagram story clip of her singing the Nirvana song, "Lithium"
Still one of my favorite covers.